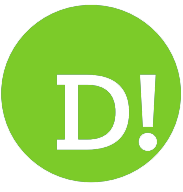 By Mike Torpey on 2019-04-14 - Driving Force news editor and responsible for organising our daily output. He was staff motoring editor of the Liverpool Echo for 20 years. 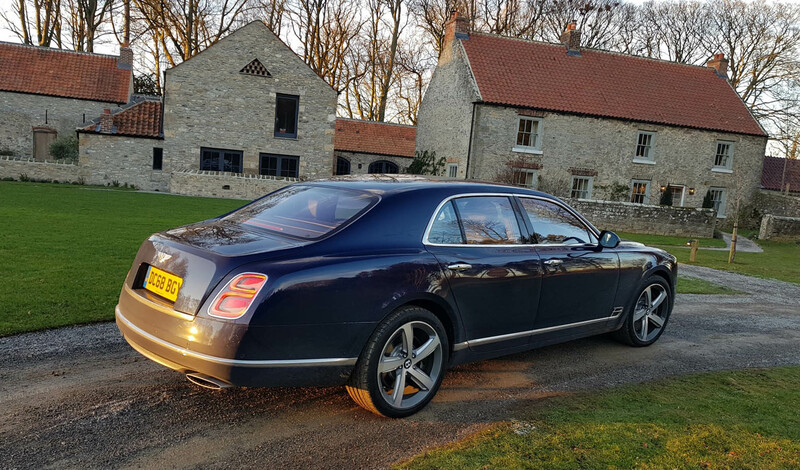 FOR the middle-aged multi-millionaire business leader with a fear of flying but with exclusive access to a fictitious 200-mile private motorway, there's an ideal conveyance. 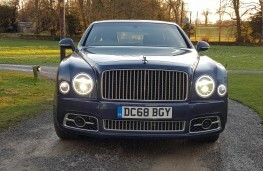 It's called the Bentley Mulsanne Speed and by the time its discerning owner has added on a few non-standard creature comforts the price tag will have hit an eye-boggling Â£306,000. 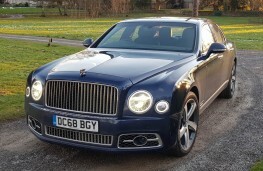 This is a true limousine, an upper class super saloon that epitomises the essence of British distinction and, little surprise perhaps, not too many of them are sold in the UK. It's difficult to justify expenditure like this, but not impossible. 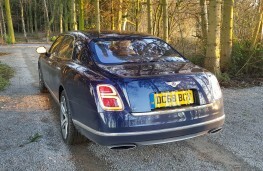 You see this flagship of the Bentley brand offers something unusual from a vehicle in which its owners will normally be found occupying one of the rear seats. 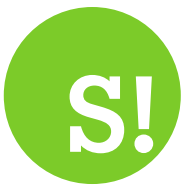 It has been created for customers who prefer to take the wheel themselves. 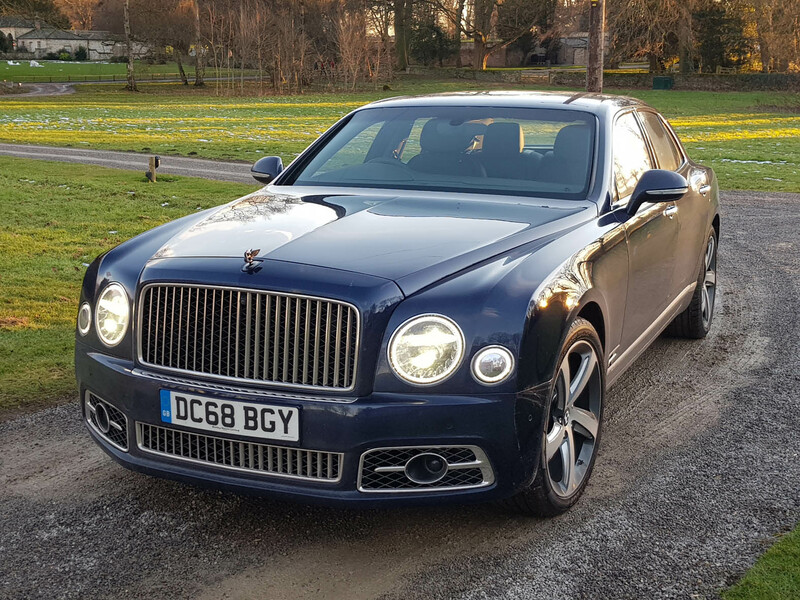 The Mulsanne Speed may not be nimble round country lanes, nor does it have the sharpest looks - more prop forward than fly-half. But it is a driver's car, a car you find yourself wanting to drive, again and again. 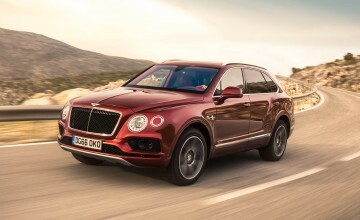 According to Bentley it affords effortless comfort and the world's most refined ride, something I really couldn't take issue with. If you have a bad back, or worse still sciatica, and can't bear the thought of even being carried as a passenger in most cars, then fear not. 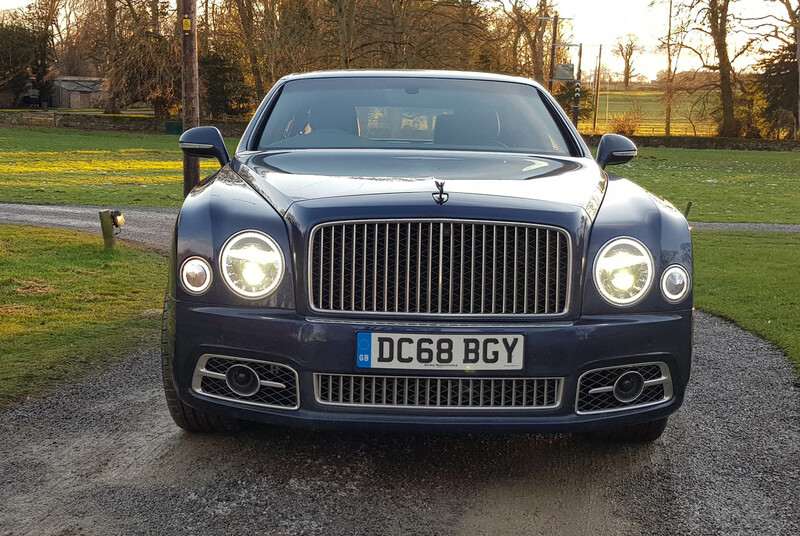 The Mulsanne will see you complete even a long journey essentially pain free - it really is that comfortable. Beneath the bonnet is a more powerful version of the company's 6.75-litre twin-turbo V8 petrol engine complete with a volcanic 530bhp of wallop and 1,100Nm - or 811lb/ft - of torque. 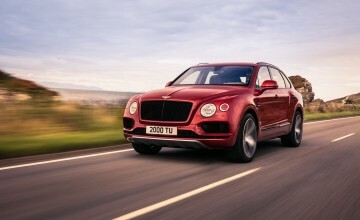 The upshot is a 0-60mph acceleration time of a mere 4.9 seconds and top speed of 190mph. 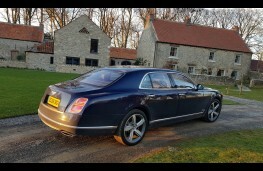 That's unrivalled on the ultra-luxury scene, and also stunning for a car of this size and weight. Selectable sports suspension makes a big difference here - the tyres grip fiercely, there's sufficient feel from the steering and the eight-speed automatic gearbox is seamless. 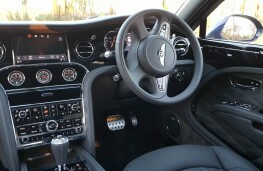 Despite the relentless thrust, even in Sport mode, the cabin remains silent. Silent that is until you switch on one of those options that can crank up the Speed's standard price tag by more than Â£50,000. In this case it's the Naim by Bentley premium audio system which along with something called the Bentley Theatre costs a princely Â£15,790 under the guise of Entertainment Specification. 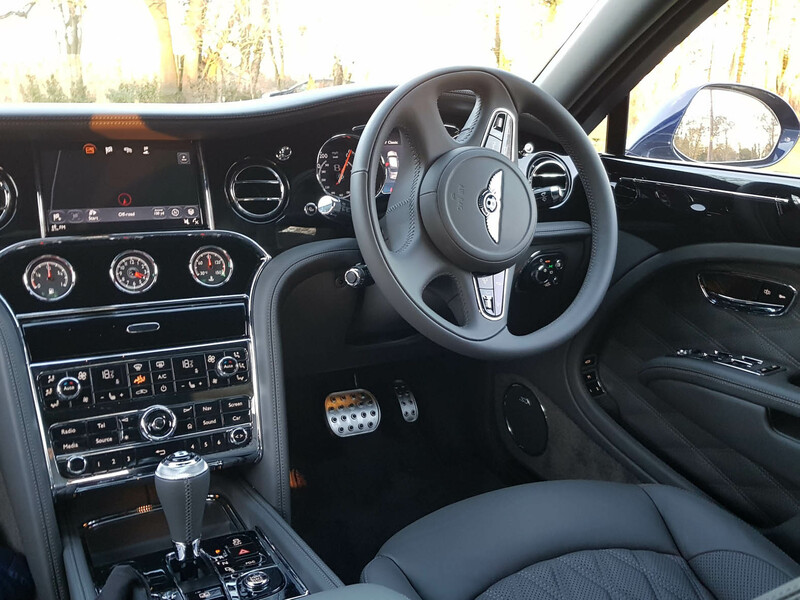 The set-up features twin 10.4-inch touchscreen tablets that rise electrically from within the backs of the front seats and provide access to everything from vehicle data and games to music, DVDs, video calls and media streaming. 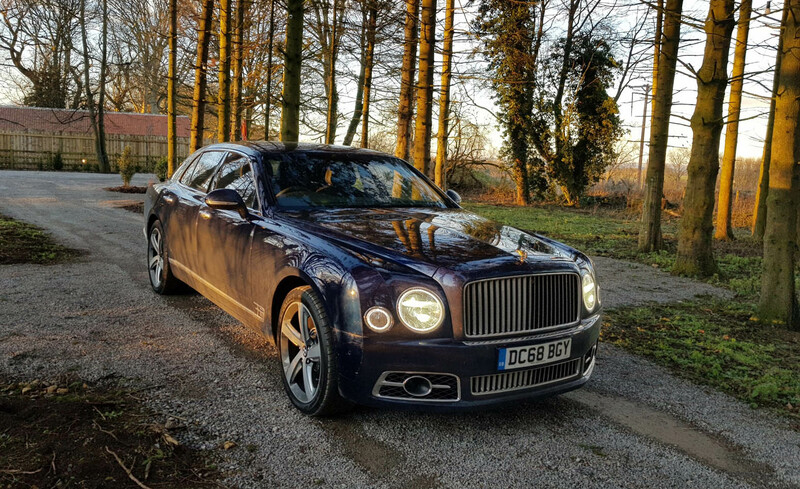 The Mulsanne is actually named after the Mulsanne straight at the Le Mans racing circuit, the section along which cars can reach up to 205mph, so the Speed is aptly titled. 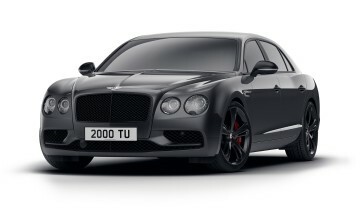 And it carries some styling touches that mark it out as Bentley's high performance flagship, like a dark tint finish to the car's brightwork for a more menacing appeal. 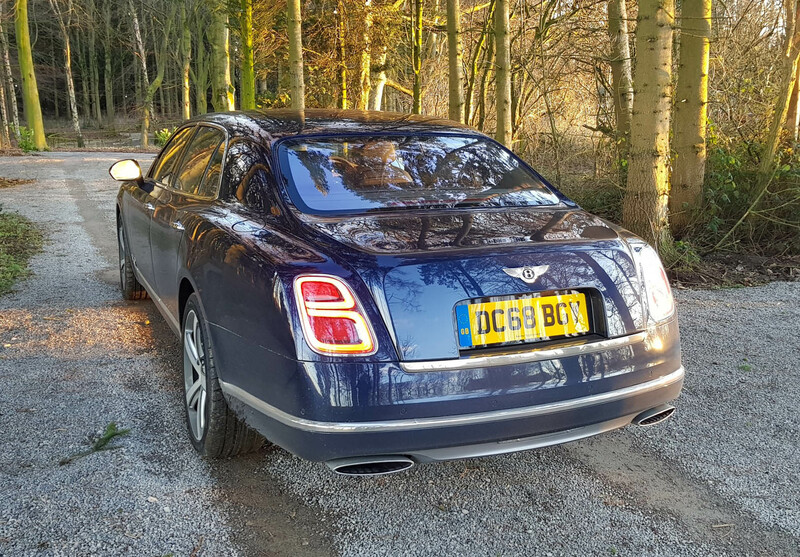 There are also 21-inch hand finished alloys, darker tinted front and rear lamps, rifled sports exhausts and Speed fender badges. Of course you don't have to drive everywhere. You could leave that to Parker or Hoke while you relax in a diamond quilted rear seat, cosseted by a duck down-filled leather cushion and sip a glass of Dom Perignon Vintage from the refrigerated bottle cooler.